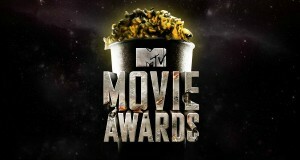 Four awards for Disney at the MTV Movie Awards while Will Smith is finally recognized. 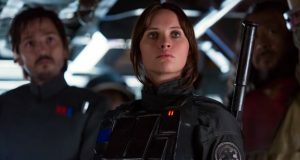 “Star Wars: The Force Awakens” – my (spoiler-free) review. Harrison Ford “battered” after small plane crash. [LISTEN] Interview with the director and cast of the astounding local film, “Sink”. 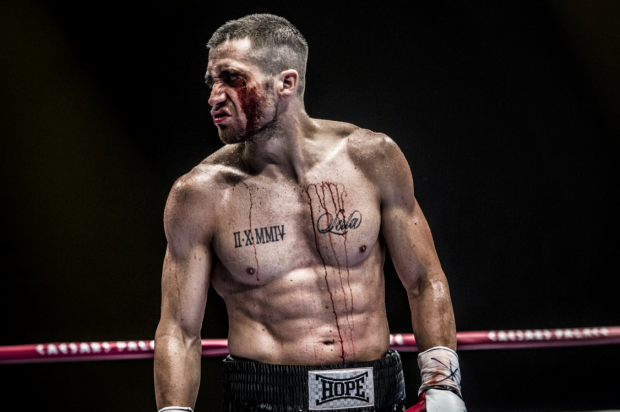 “Southpaw” is no knockout but Jake Gyllenhaal packs a punch.